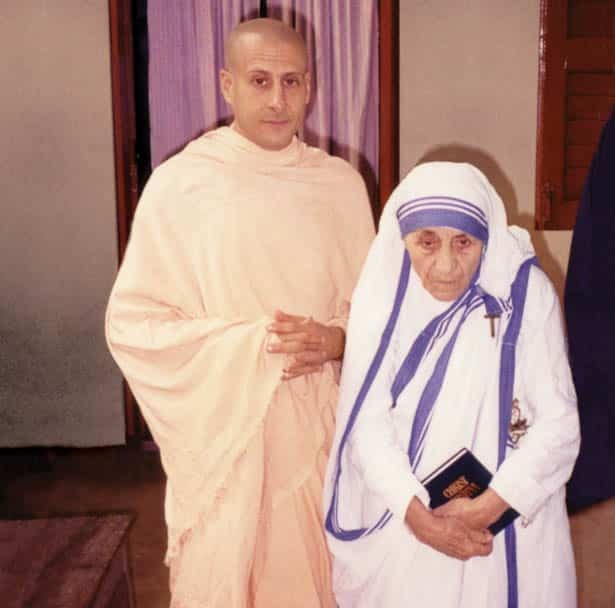 Radhanath Swami: Saint or Sinner? 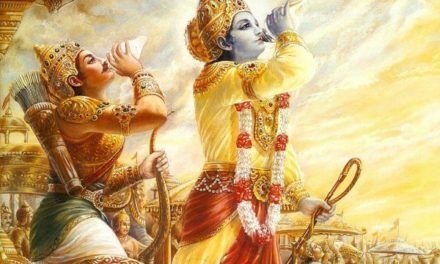 Krishna Dasa: Why is Radhanath Swami being worshiped in ISKCON as a “saint”, if he is guilty of having helped murder a devotee? WHY ISN’T THIS MAN IN PRISON??!?!??!???? 1. Kuladri, New Vrindaban’s chief manager, was certainly aware of the other devotees who assisted and inspired Tirtha in his mission. 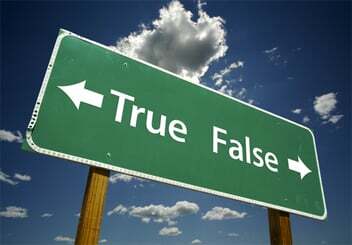 Kuladri indirectly implicated Radhanath when he said: “I know Tapahpunja, along with other swamis, were saying that the community had to do whatever is necessary to protect the Swami [Kirtanananda].” At this time there were only three swamis at New Vrindaban: Kirtanananda, Tapahpunja and Radhanath. 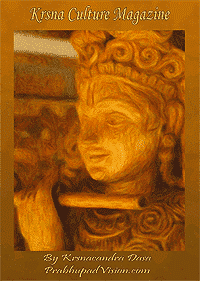 (Janmastami dasa, “New Vrindaban History, for the Record”, The Sampradaya Sun (December 22, 2006). Radhanath was clear in his meaning beyond any shadow of a doubt. “Now that Srila Prabhupada has left us, the entire fate of this movement—OUR movement, Lord Caitanya’s movement—rests in Kirtanananda Swami’s hands, and according to our nature, it is up to us to do whatever we can to help the movement in that regard.” . . .
That settled it. The order was there from your bona-fide spiritual authority and it was based on scripture, directly from Krishna. Either you followed those instructions or you were going to hell! “The next day Bhaktipada, along with Radhanath, drove up in my driveway in Bhaktipada’s vehicle and tooted the horn for me to come outside. When I came to the car we engaged in some small talk, I don’t remember what. And then Bhaktipada asked me if I had six thousand dollars cash in the house. And I said, “I don’t know. I will see if you want.” He told me to go in and see if I had six thousand dollars. I went in the house and went into my safe and . . . I counted out six thousand dollars and brought it out to him, and handed it in through the window. I don’t remember if I gave it to Radhanath and he passed it to Bhaktipada, or I gave it directly to Bhaktipada. The mood was a little bit strained, and I said, “What is this? So they [Tirtha and Tapahpunja] can get out of the country?” And Bhaktipada and Radhanath smiled and nodded their heads: “Yes.” And then they said, “Hey, we’ve got to go,” and they left. PS: Radhanath Swami is being touted by FISKCON as being one of its foremost Pure Devotees which naturally means, one would expect, is due to the mercy of Srila Prabhupada. Check out every single one of his sections and see how much love and respect he has for his Spiritual Master Srila Prabhupada by how he glorifies him on this official website of his! It is truly wonderful to behold! Actually it is very disturbing how he is respected and revered by many of his God Brothers and other so called senior devotees in FISKCON. How can they ignore or be so stupid to not see through this man is beyond comprehension.